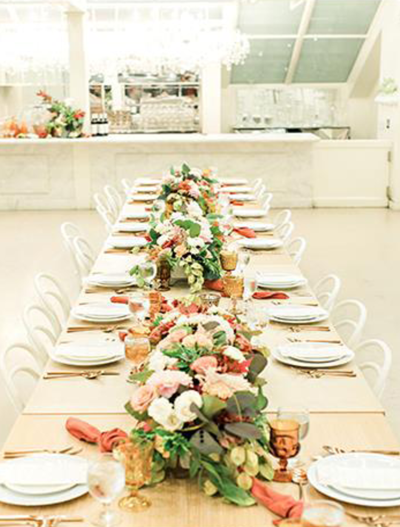 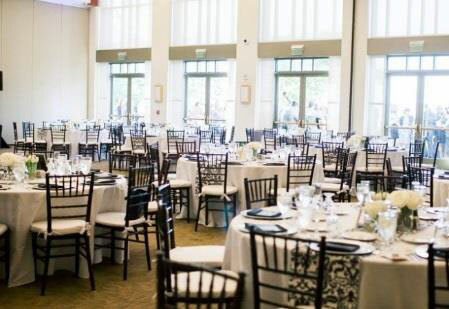 up to 430 guests indoors, and has additional outdoor space for garden ceremonies. 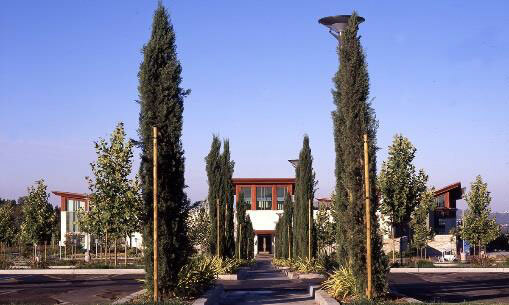 The Diamond Bar Center, located in picturesque Summitridge Park, is owned and operated by the City of Diamond Bar. 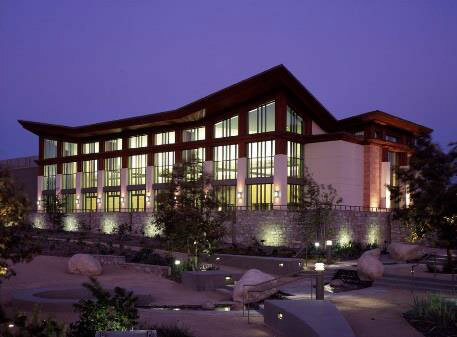 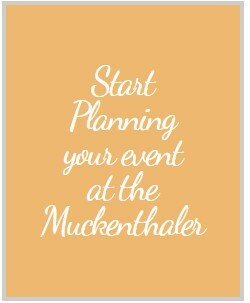 The Center features impressive banquet and meeting rooms with breathtaking views of the San Gabriel Valley. 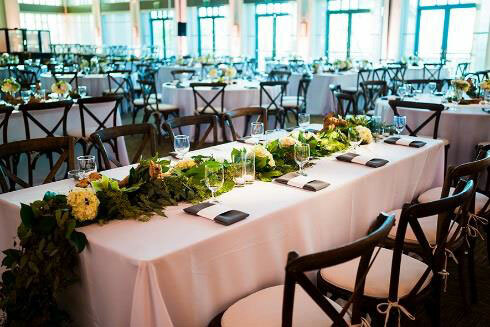 The 22,500 square foot facility can accommodate up to 430 guests indoors, and has additional outdoor space for garden ceremonies.